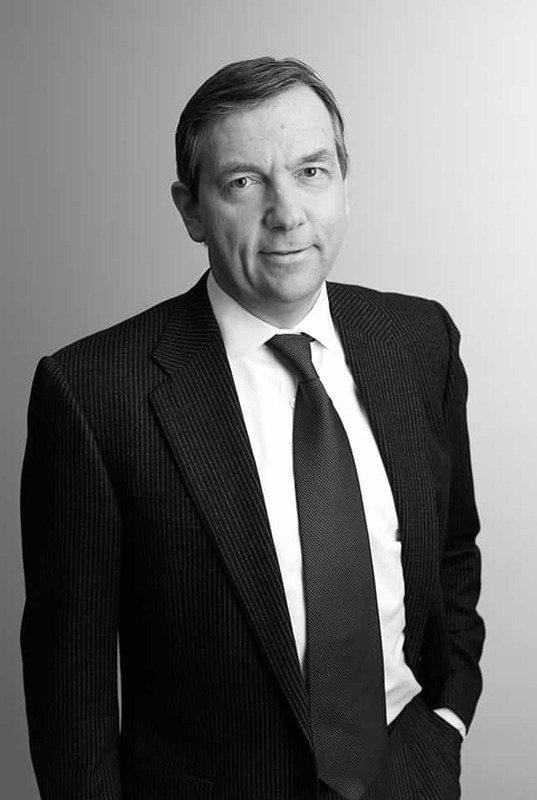 Mr. Fording rejoined Cerberus in January 2013. Prior to rejoining, Mr. Fording helped create CorePointe Capital Finance, a specialty finance company focused on the capital needs of middle market companies, and co-headed the Company while also serving on its Investment Committee from inception in July 2010. Prior to forming CorePointe, Mr. Fording spent over 12 years working for Ableco Finance LLC and Cerberus Capital Management where he focused on direct lending serving in a number of different capacities including origination, underwriting and portfolio management. Prior to joining Cerberus, Mr. Fording was an Assistant Vice President at the Austrian bank, Creditanstalt, where he analyzed and originated cash flow-driven leveraged transactions and created an in-house due diligence and advisory function. In addition, Mr. Fording spent nearly seven years with Congress Financial, one of the nation’s premier asset-based lenders. Mr. Fording is a graduate of Georgetown University.